Year's 5 & 6 have been very busy! 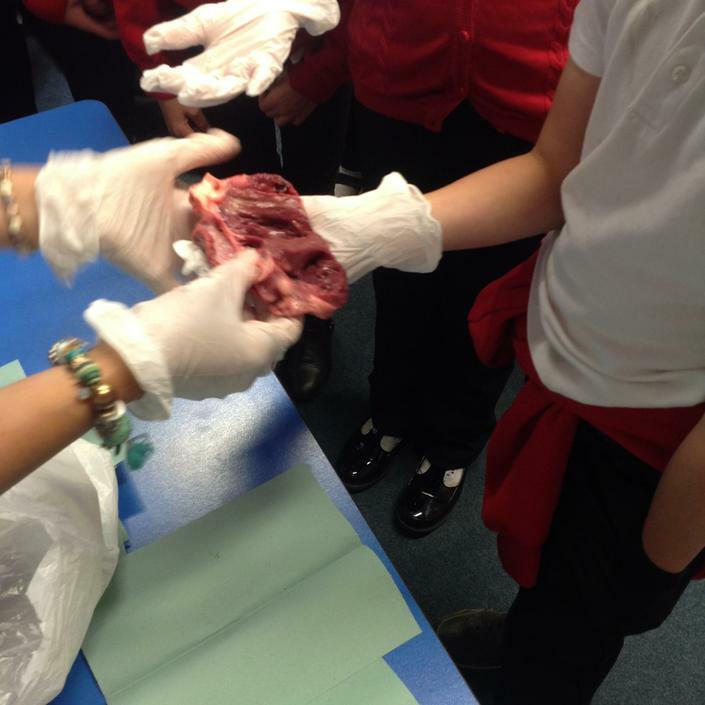 They have started the DARE programme and watched Mrs Rashid dissect a heart for part of their Healthy Hearts topic!! They are definitely inspired to learn more!!! Mrs Horton and the choir have had another session with Ms Wilkes. If possible they sound even better than last week. On Wednesday Miss Flavell led the assembly. She told the KS2 children all about Rock Star Maths, an online times table activity that they will be taking part in. In Friday's assembly Mr Rickles announced that he is holding interviews for Sports Captains, forms are available from class teachers.